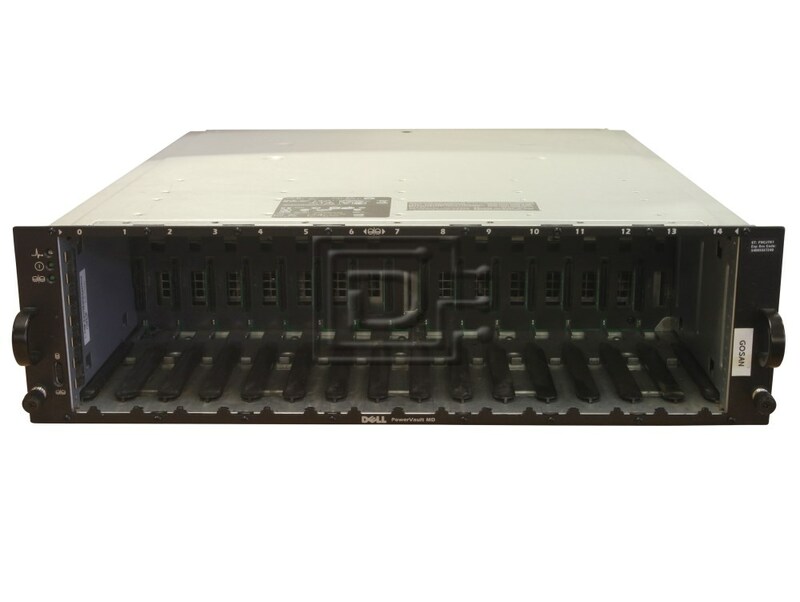 The Dell PowerVault MD3000i can consolidate up to sixteen (16) fully redundant servers, expand to support up to 45TB of data and provides wizard based installation, intuitive management, and advanced data protection software. It’s Affordable: Affordable, so that cost doesn’t prohibit you from storing your critical business data. This section describes the major hardware and software features of your system. It also provides information about other documents you may need when setting up your system and how to obtain technical assistance. 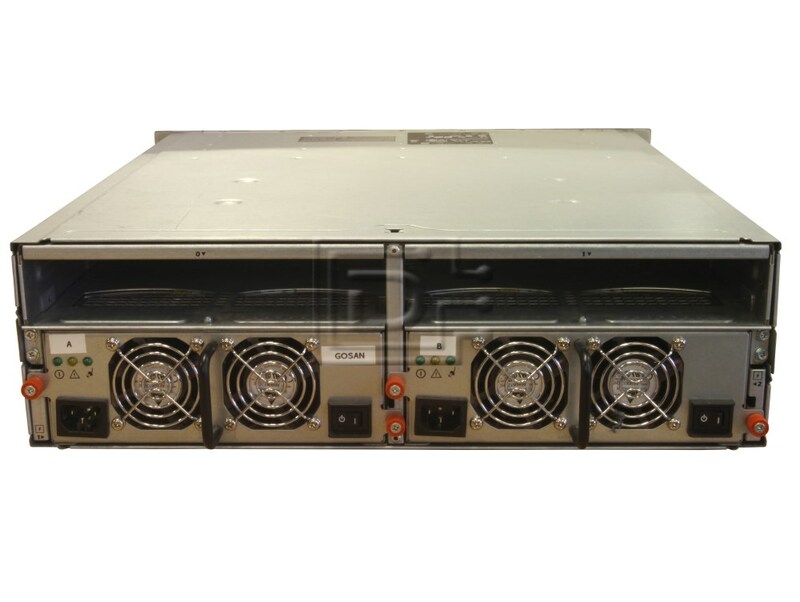 Capacity for 15 1-inch, hot-plug, 3.0-Gbps, serial-attached SCSI (SAS) physical disks. Support for up to two daisy-chained storage enclosures for a total of 45 physical disks. Controller capable of supporting sessions from 32 iSCSI initiators (16 hosts with redundant connections) simultaneously with multiple connections per session. For more information, refer to the Dell PowerVault MD Systems Support Matrix at support.dell.com. Support for a wide range of servers. (For additional support information, refer to the Dell PowerVault MD Systems Support Matrix at support.dell.com). Support for both simplex (single controller) and duplex (dual controller)* array configurations. *2nd controller optional.